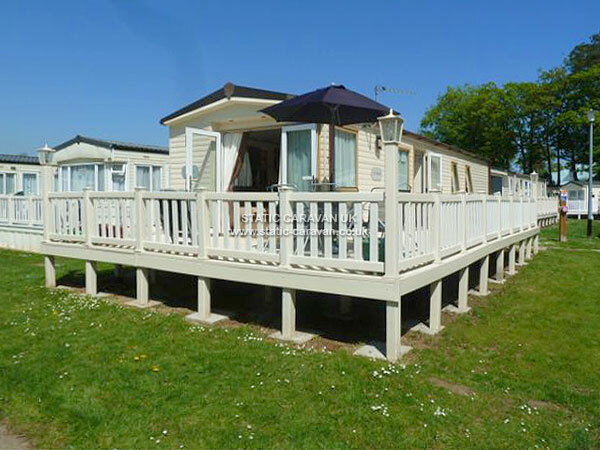 Our top of the range ABI St David is situated in a lovely sunny position on Hoburne Bashley Park in the New Forest. 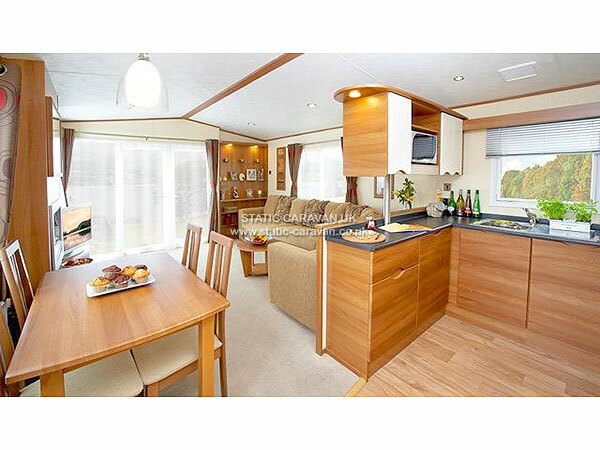 THIS IS JUST ONE IN OUR FLEET OF 10 CARAVANS. TO SEE THEM ALL, INCLUDING PREVIOUS GUESTS COMMENTS ON EACH OF THEM, JUST CLICK ON OUR WEBSITE LINK ABOVE. 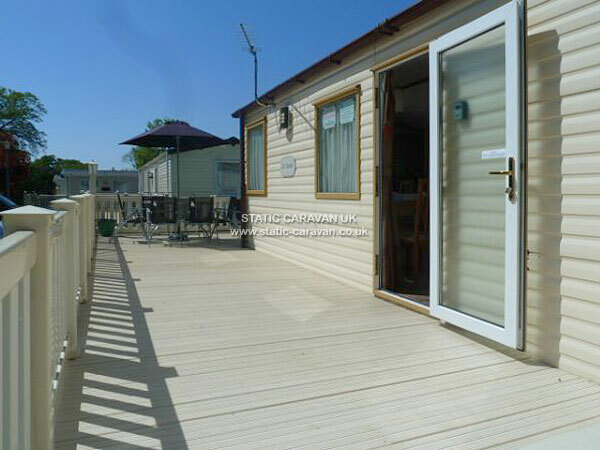 We take great pride in our 10 holiday homes, and this is reflected in the cleanliness and high standards. 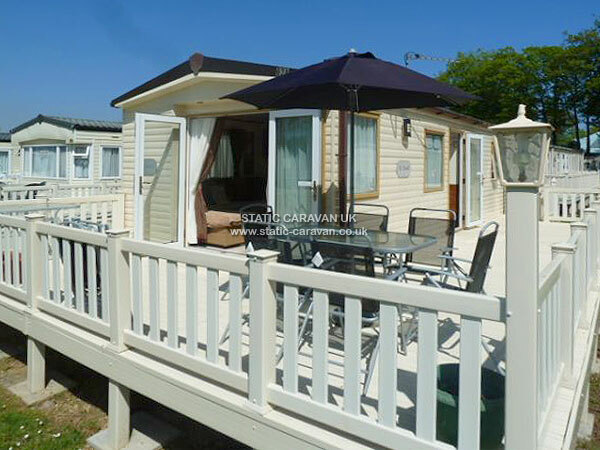 Our caravans are fully heated and equipped like a home from home, with all the creature comforts you would expect from first class accommodation. We offer a choice of pet friendly and non pet caravans. 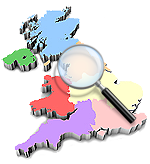 All our caravans are fully equipped with smoke alarms & fire extinguishers and relevant appliances are PAT tested by a qualified electrician for your families safety. 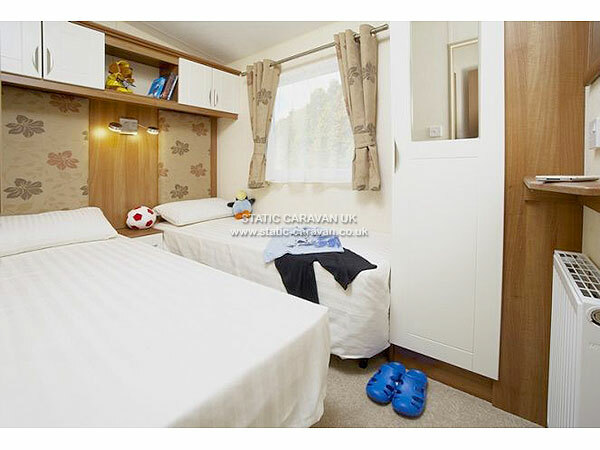 The accommodation comprises of 3 bedrooms sleeping 6 people in comfort. The living area has a 32" LCD screen freeview TV with DVD player, dining table and chairs comfortably seating six people. The kitchen has a fridge, freezer, microwave, large oven , hob, toaster, kettle, crockery, and all the cooking utensils you may need. There is a large sundeck with patio table and chairs. 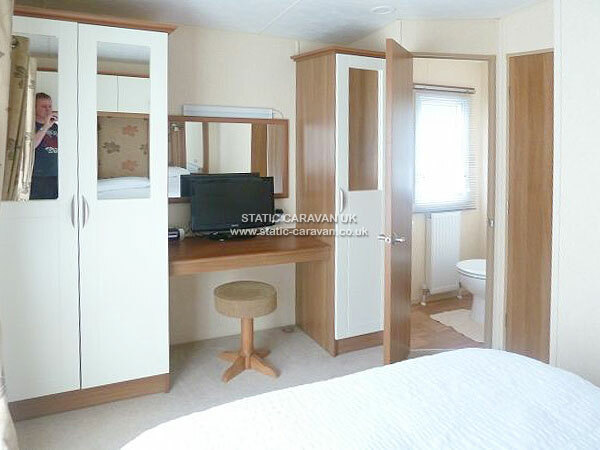 This caravan also benefits from having 2 bathrooms (one being ensuite to the master bedroom) which is great for families. 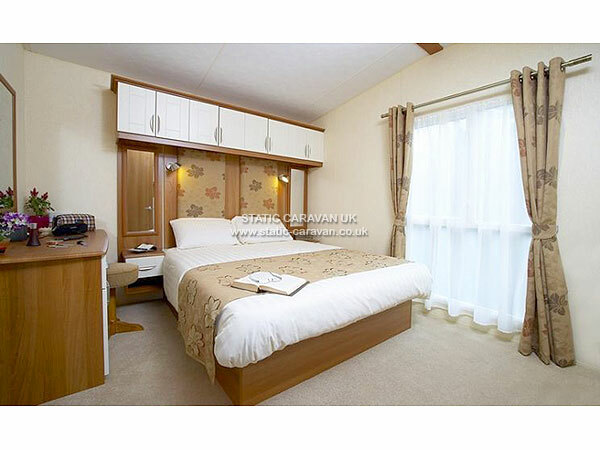 It is centrally heated throughout - making it a very warm and a excellent choice during the off peak season. We can provide bed linen, highchairs, travel cots and bedguards at a small charge if required. If you would like to book or have any questions, please contact us and we will be most happy to help. A £75 refundable deposit is required to secure the booking. Final holiday price can be paid up to 2 months prior to holiday commencing.